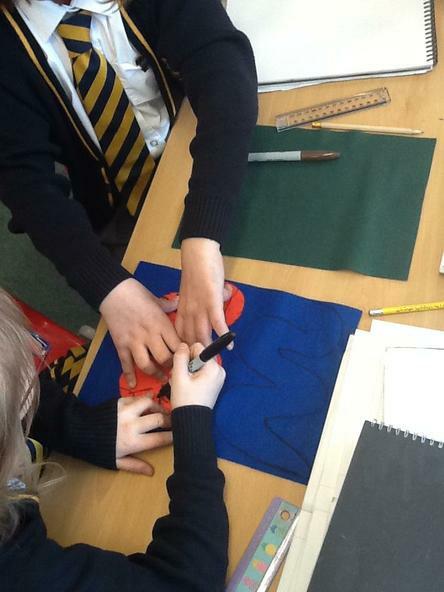 We have been designing our own Loch Ness Monster cuddly toys! 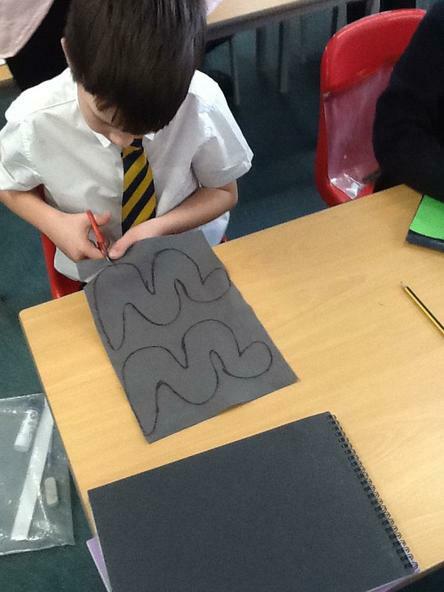 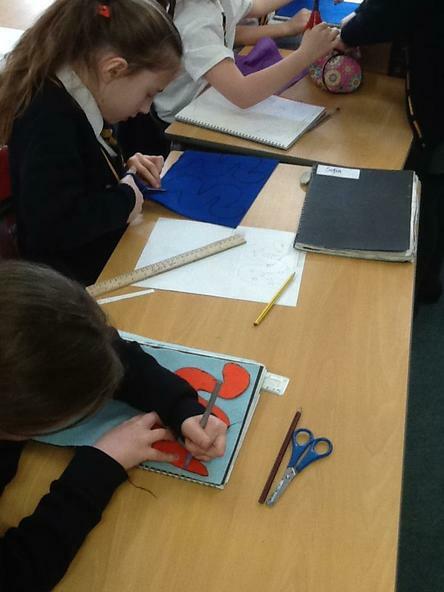 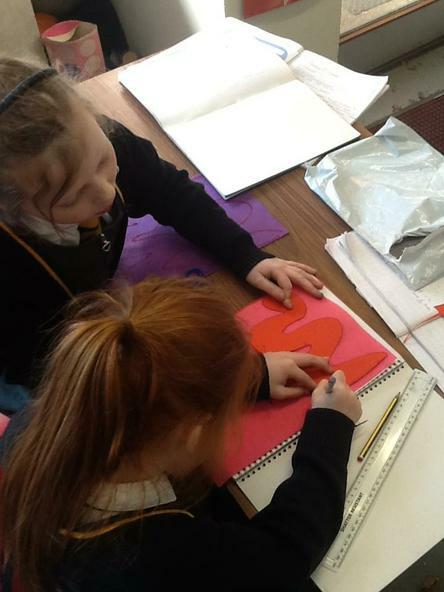 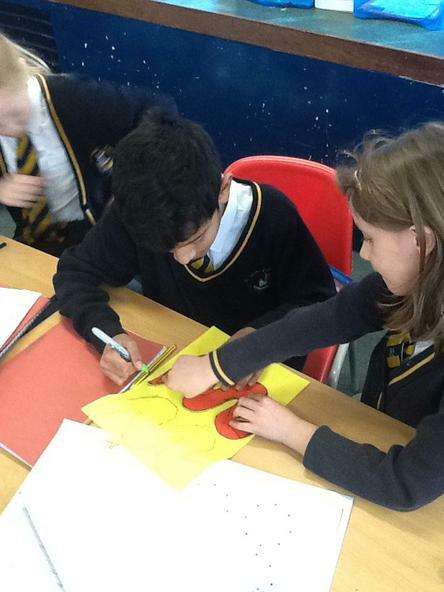 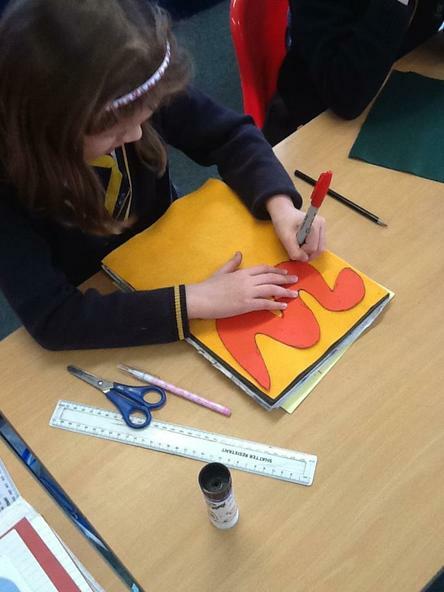 Using a template, we marked and cut out our two sheets of felt (which was harder than expected!) 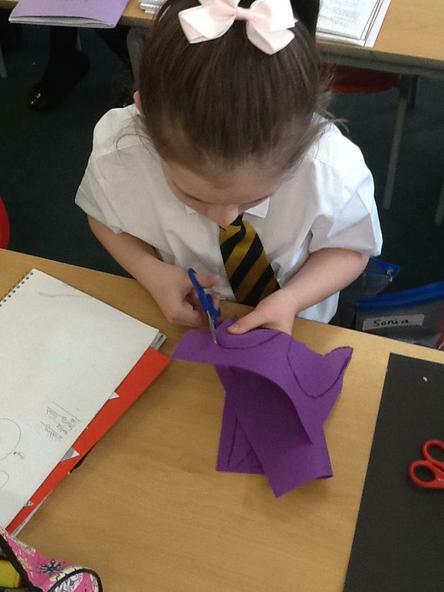 and then began to cut out the smaller features for our monsters. 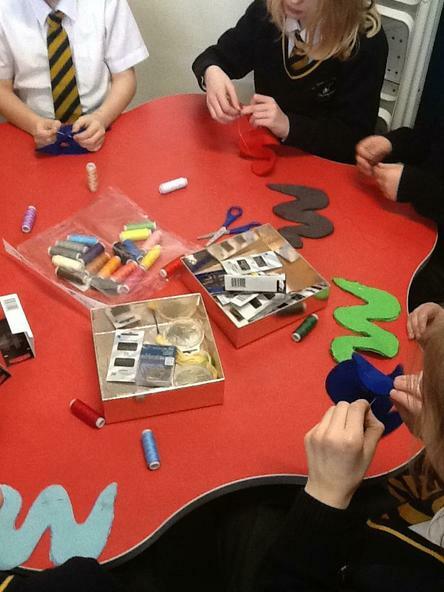 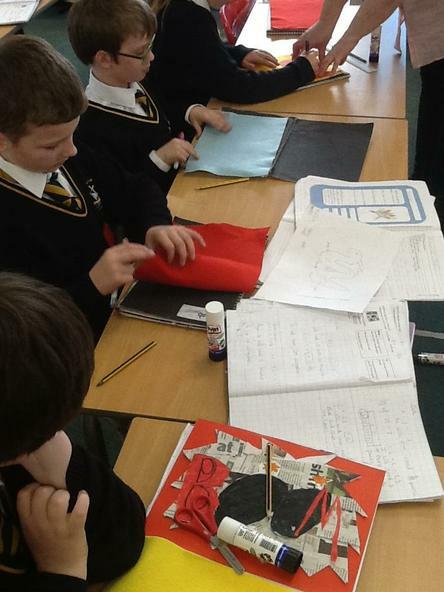 We are now in the process of learning to sew the felt templates together, remembering to leave space for the wadding! 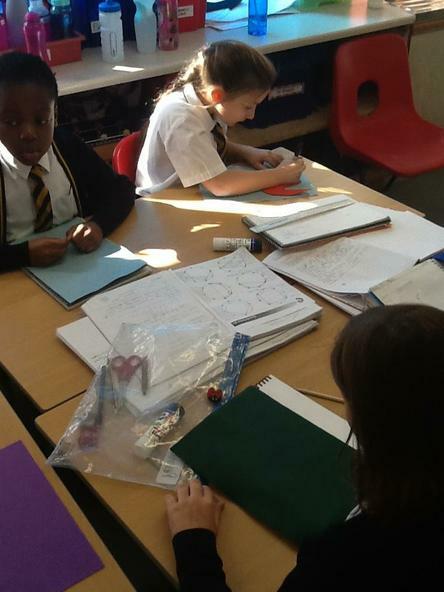 Because this is such a fiddly task, we are working in small groups.